From flowing fountains to babbling brooks, Backyard Living can design a relaxing space in front or back of your home. Imagine sitting outside listening to the relaxing sound of water from a mountain stream, that could be your backyard. 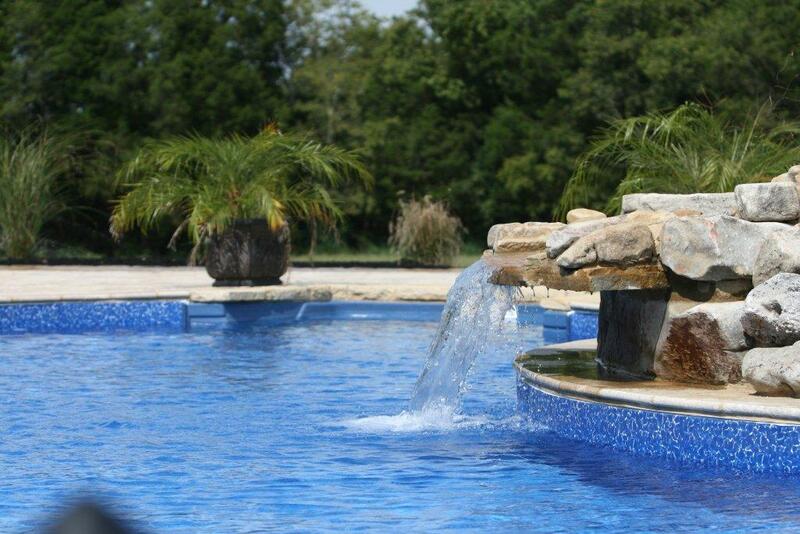 Nothing completes the environment quite like a water feature, whether it is modern or traditional, water features are a great way to add a unique element to your home.